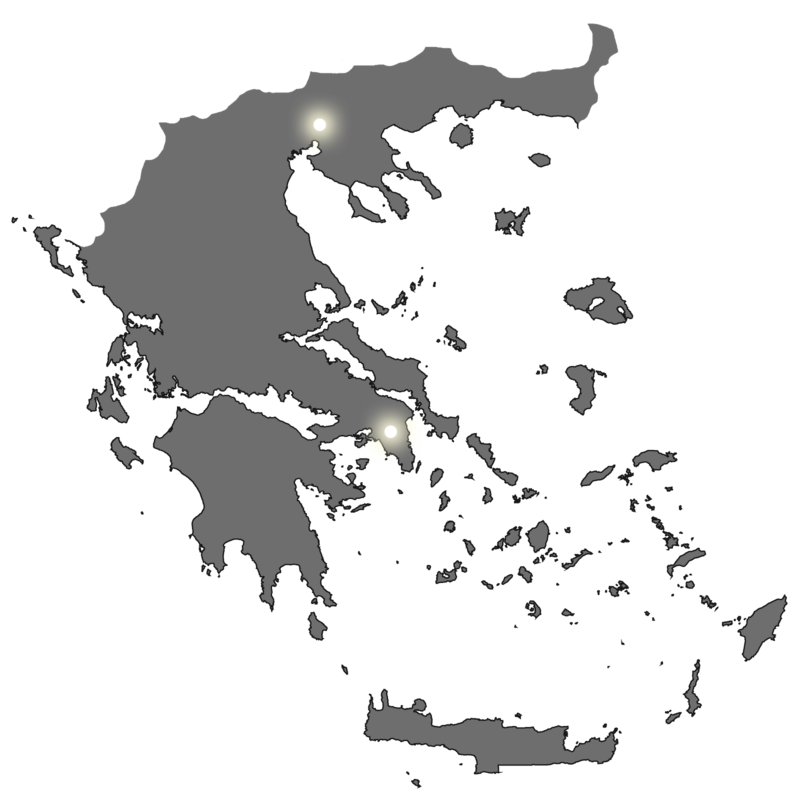 OMEXCO Ταπετσαρίες Τοίχου, Συλλογή CAPIZ | CRIPE S.A.
Capiz shells, often referred to as “glass oysters” because of their translucent appearance, thrive well in the coastal waters of the Philippines, more specifically in the province of Capiz, where the shells are harvested every fourth month. 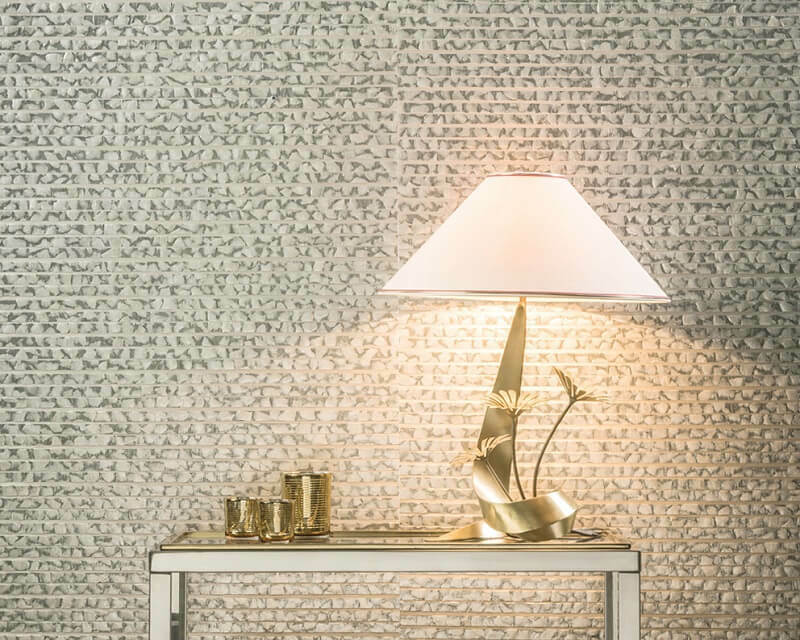 Wallcoverings made with capiz shells are the eyecatchers in the collection “Capiz” of Omexco. After a careful cleaning and drying process, the shells are softened, coloured with water-based dyes and then polished. Subsequently small segments of the organic shells are laminated one by one on a non-woven backing, which is then cut into strips. 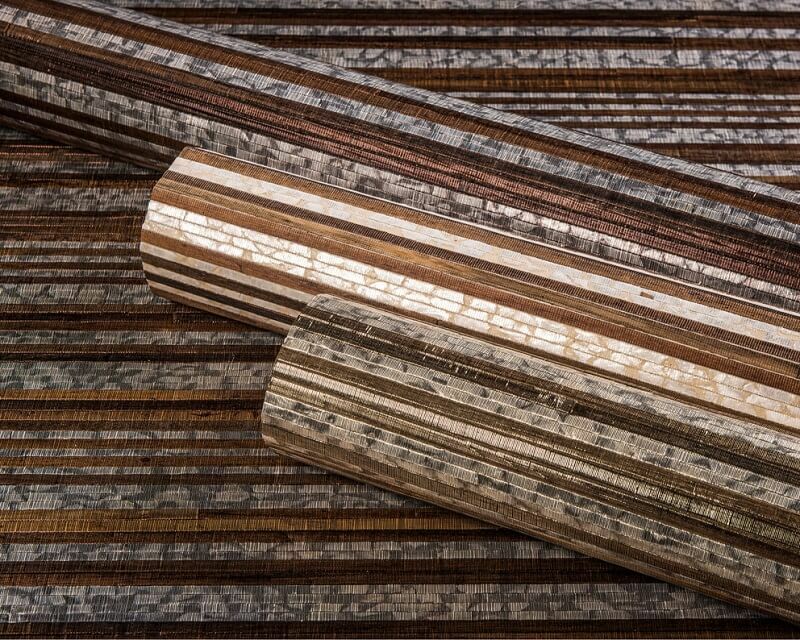 These strips are patiently woven by skilled craftsmen on handlooms. 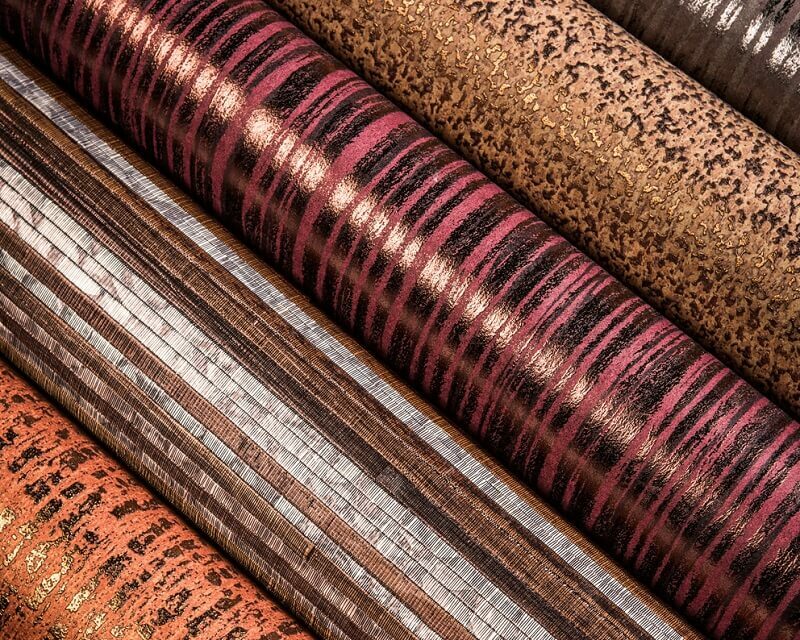 Some weaves in this collection are interwoven with bakbak (bark of the banana tree) providing a refined association of different authentic natural materials. 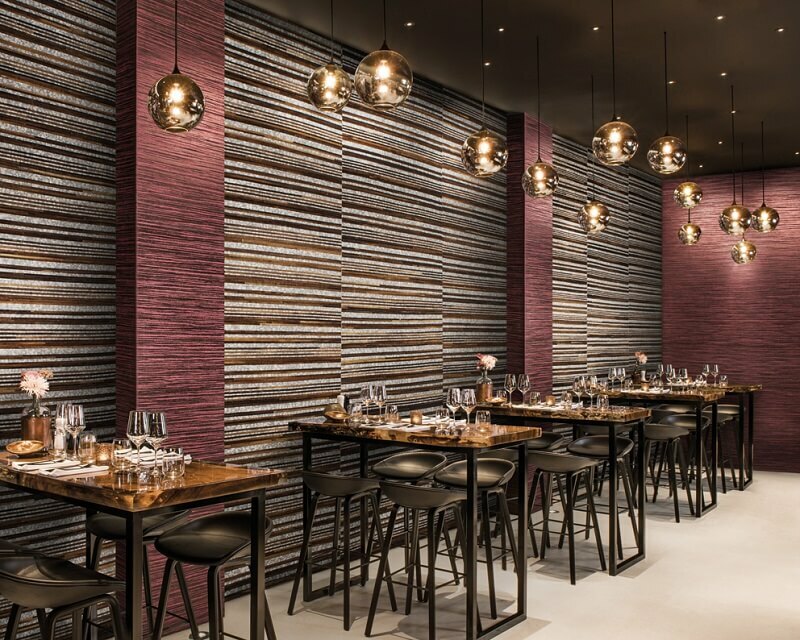 For each capiz item a group of matching nonwoven wallcoverings was created, making it possible to alternate colours and textures, structures and material. 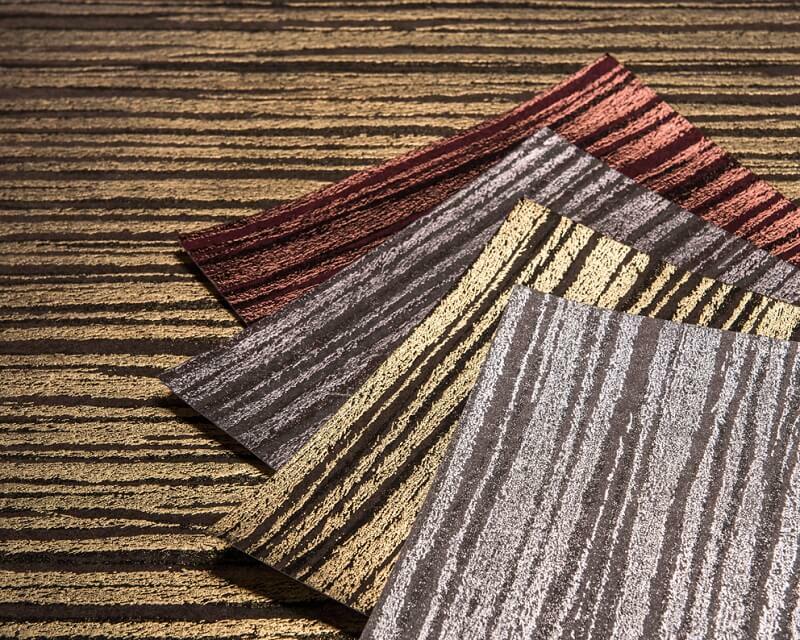 A simili-plain design with an effect of hammered leather, a zebrano stripe and a dotted stripe are printed and embossed on non-woven wallcovering in shades of silver, copper, gold, burgundy, mother-of-pearl, burnt orange, anthracite. 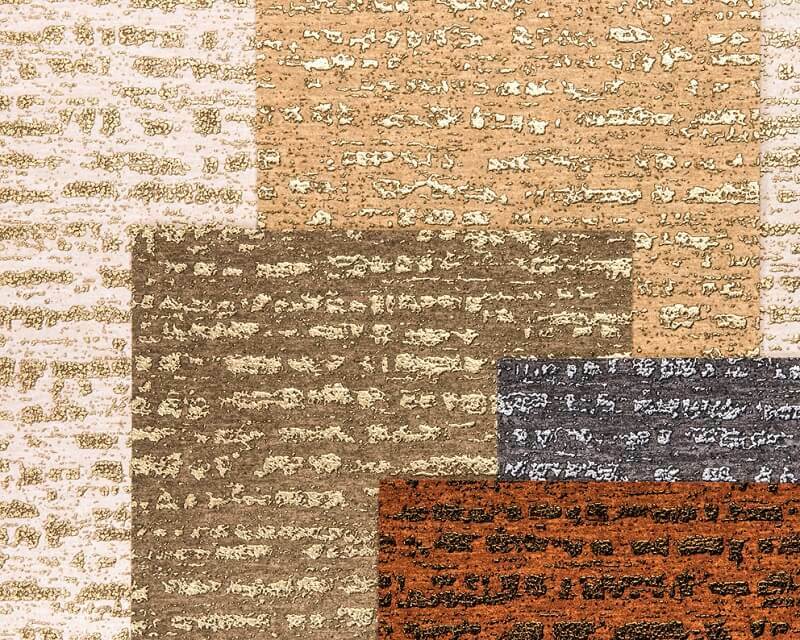 The combination of exquisite craftsmanship and Omexco design makes the Capiz collection truly precious. 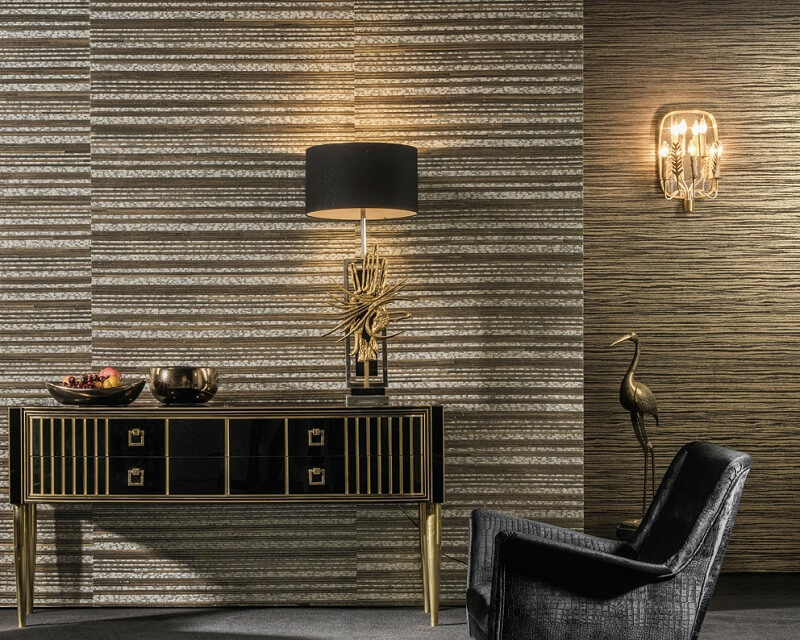 These exclusive wallcoverings will adorn your walls and enhance your interiors with a touch of exotic and sophisticated elegance. 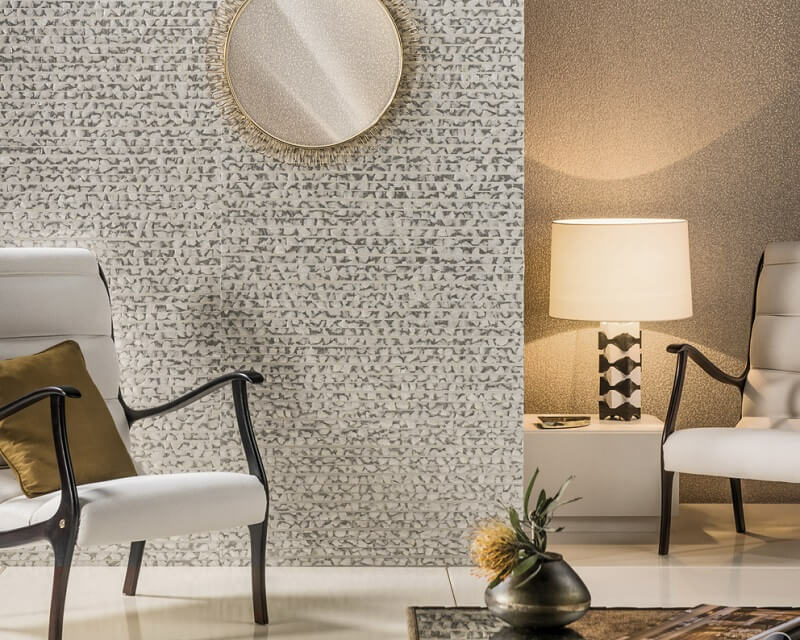 Both the capiz and the non-woven wallcoverings are supplied by the metre (width 110 cm for the capiz items, 100 cm for the non-woven items), and they carry the ecological label. 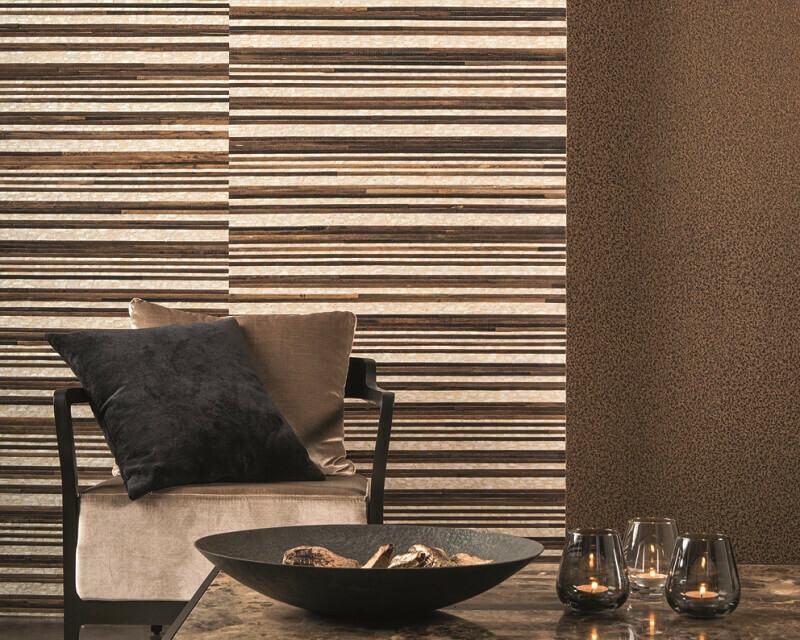 The backing of all items is non-woven, stable, and installation is easy (glue on the wall, no need to humidify the backing). 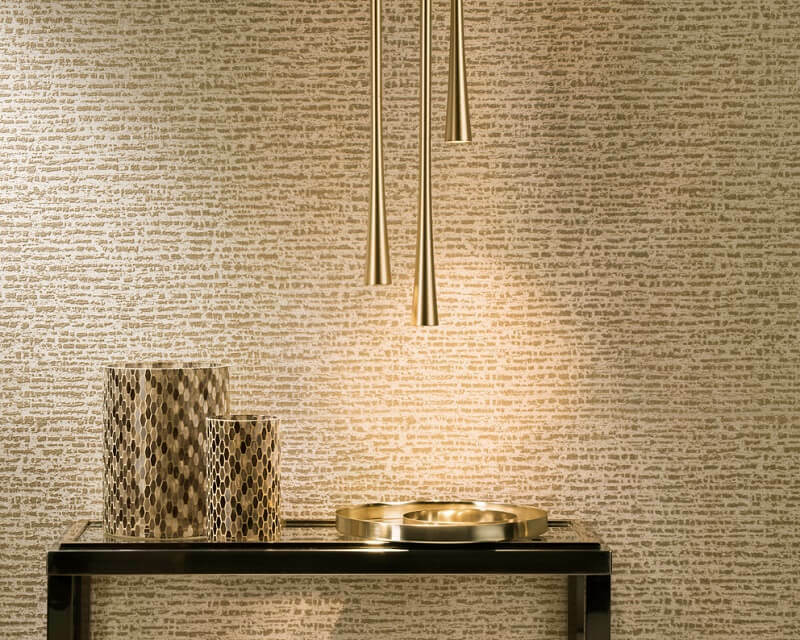 The non-woven wallcovering is produced with recycled fibres, printed thanks to solar energy with water-based colours, and is FSC® certified (mark of responsible forestry, licence code C001706). 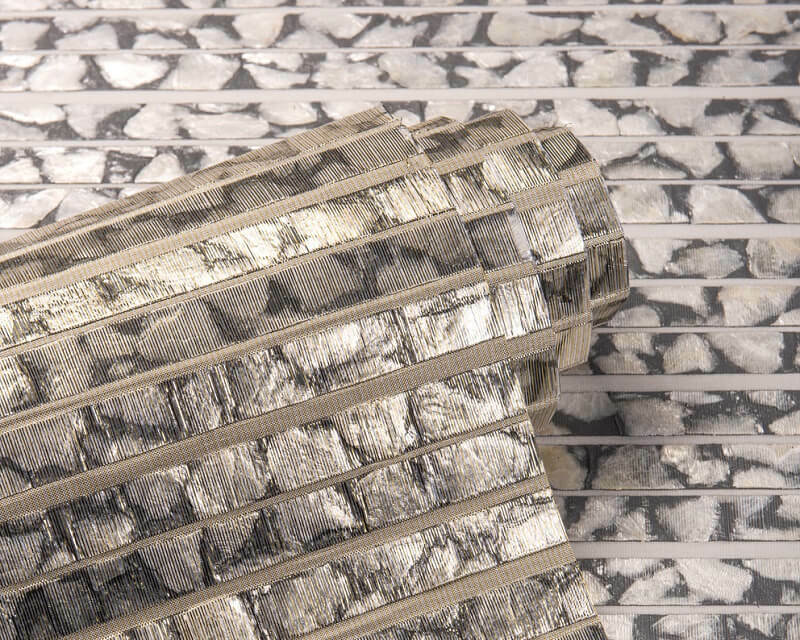 It is a breathable product and it therefore can be used in humid climates and environments. It has a good light resistance and obtained a european B S1 D0 fire rating as well as a marine certificate.